Bill Clements is a phenomenal bass player by any standard. Throw in the fact that he lost his right hand years ago in an unfortunate industrial accident and you quickly realize just how remarkable he is. We had the opportunity to sit with Bill and not only learn the history of his craft and the accident that shaped his style of play, but also got a glimpse of his character. Wacky at times and serious at others, Bill Clements is not only a great bass player but a great man, taking what life throws at him in stride, letting nothing get in his way of expressing the art within his head, heart and soul. 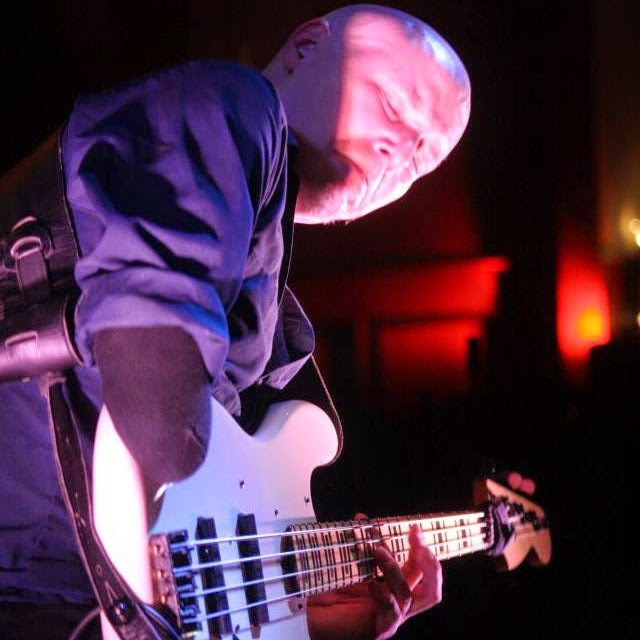 Born and raised in the Battle Creek, Michigan area, Bill was turned on to music at the age of 13 by the Progressive Rock stylings of such bands as The Who, Yes, Rush, Supertramp and more. This new found interest was a calling of sorts and he new he had to explore the possibilities of expression through this art form. Since everybody and their brother already played guitar, he chose the bass to hone his craft, and that he did. At the age of 21, his world was changed forever. An unfortunate industrial accident took his right hand. A career ending event for most, Bill had determined, pretty much right away at the hospital, that this minor set back was going to be just that... a minor setback. This is a true testament to the character that has guided him through life ever since. He adapted his style of play and carried on, a decision that has inspired many along the way. Bill, it's an honor to know ya. This is what will make or break a song. guiter,dj speaker,bass guiter Important things like louds and softs, ornamentation and various small add ons will move the song in the right way.